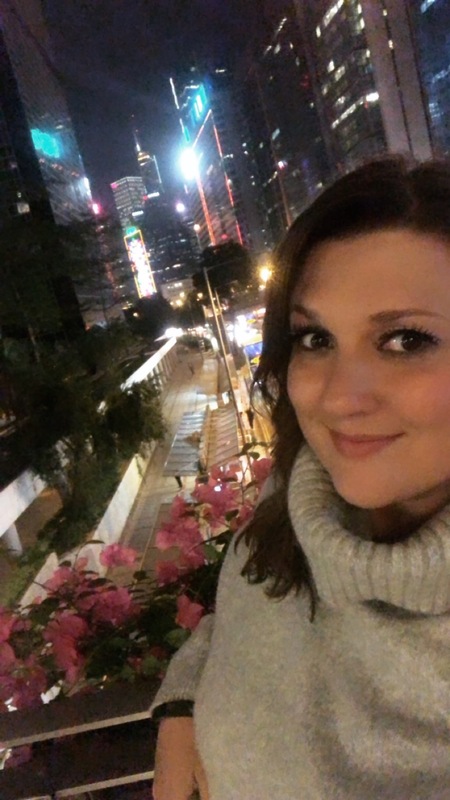 Last month, December 2018, I was very fortunate to visit Hong Kong. This trip was a combination of work and leisure. 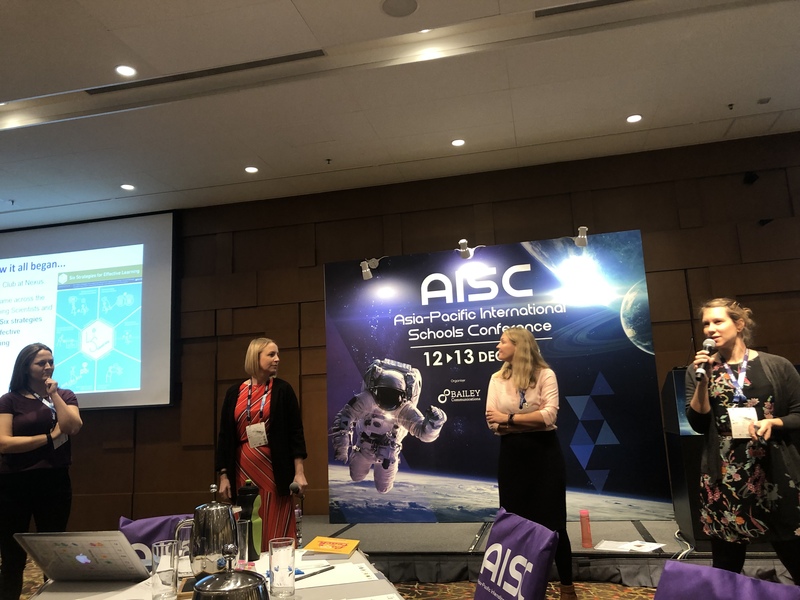 I was presenting at the Asia-Pacific International Schools Conference (known as AISC) and the timing of the conference was perfect as it was at the end of the winter term at my school here in Al Ain, Abu Dhabi. 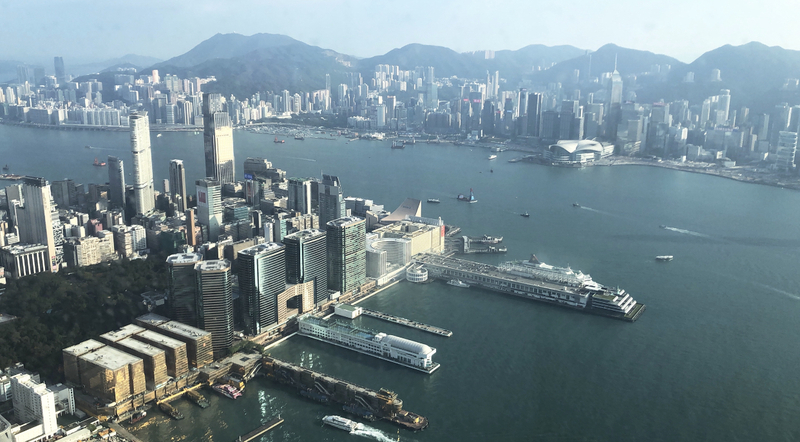 Therefore after the conference, I was able to spend a week exploring Hong Kong – it was my first time visiting Hong Kong. I absolutely loved it, both the conference and the sightseeing. I wanted to share and reflect on my trip. Firstly the conference. 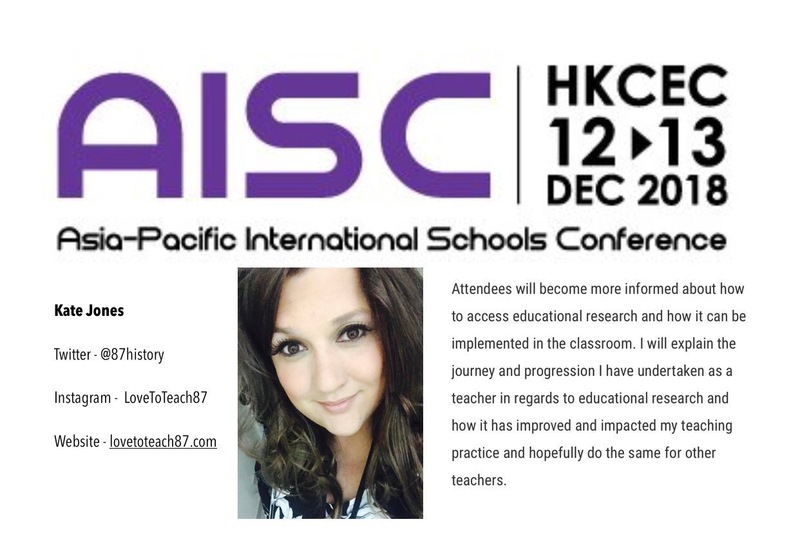 AISC is the largest schools conference in Asia that takes place every year for school leaders and teachers. 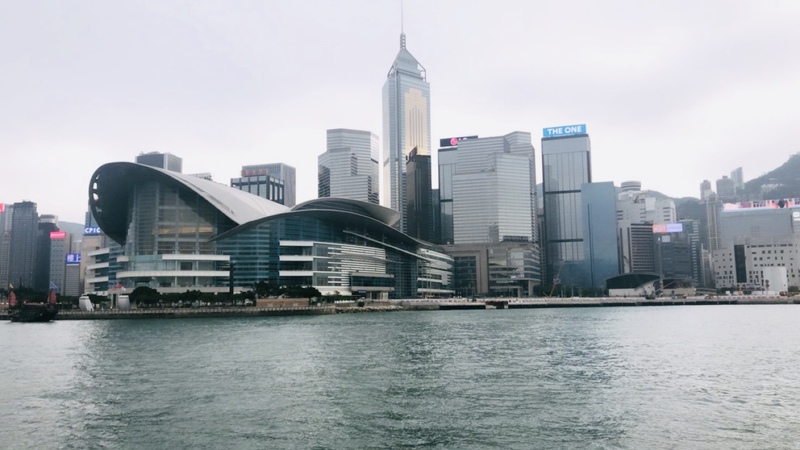 The venue the conference is held at is a very large and modern space, the Hong Kong Convention and Exhibition Centre. 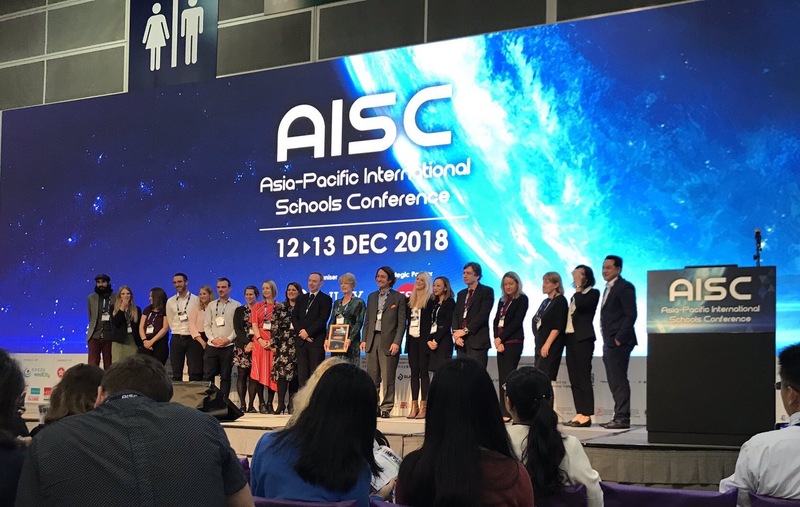 The themes of AISC were The Science of Learning, Innovation in education, Inclusive education and the Business of education. 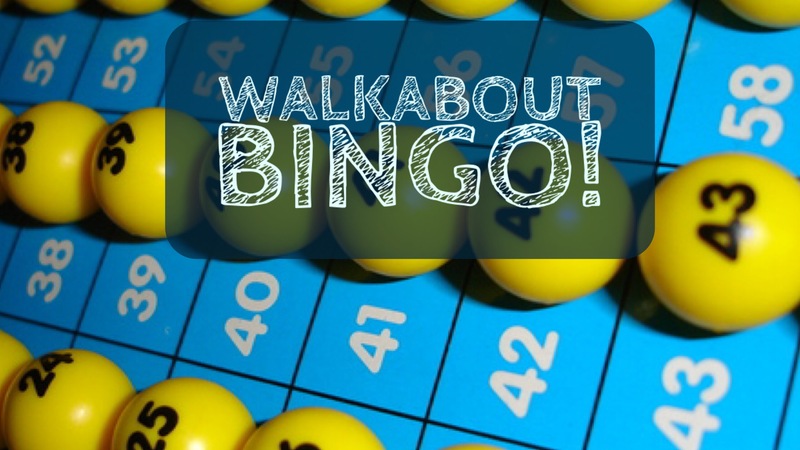 The themes do vary each year. 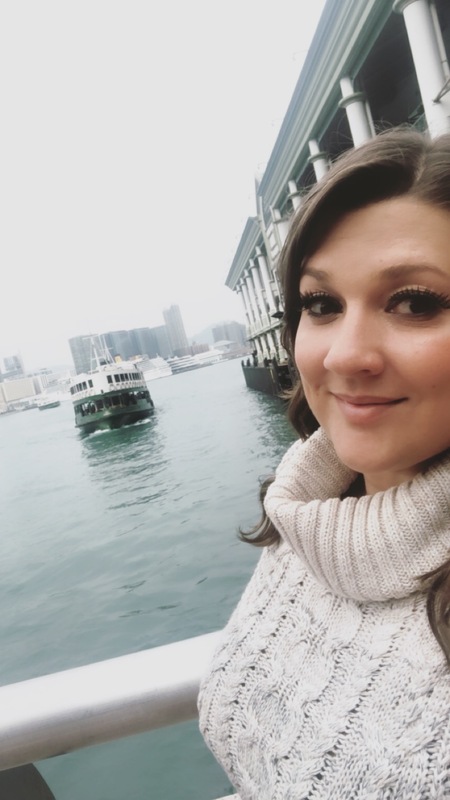 The science of learning is a field I am very interested in as it is an area of education I haven’t always been familiar with throughout my teaching career but it has transformed my teaching and students’ learning. The science of learning refers to cognitive science and psychology – generally how memory works. I have carried out a lot of research in this area by speaking to Psychology specialists and reading many wonderful books. My book Love To Teach: Research and Resources for every classroom had just been published when I was in Hong Kong so it was very apt timing to discuss the research and resources linked to the science of learning that are featured in my book. The keynote speaker on the first day was Dr Jared Cooney Horvath. 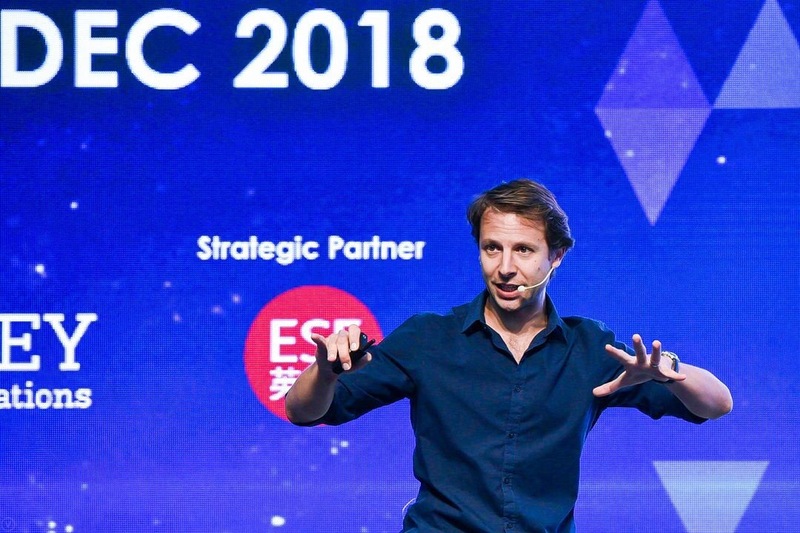 I have never seen Jared present before but he was full of energy, enthusiasm and expertise (as well as very entertaining!). Dr. Jared Cooney Horvath (PhD, MEd) is an expert in the field of Educational Neuroscience with a focus on enhancing teaching and learning practices. He has conducted research and lectured at Harvard University, Harvard Medical School, the University of Melbourne, and over 100 schools internationally. Jared has published 5 books and over 30 research articles. He was a great choice for an opening keynote speaker to launch the conference. 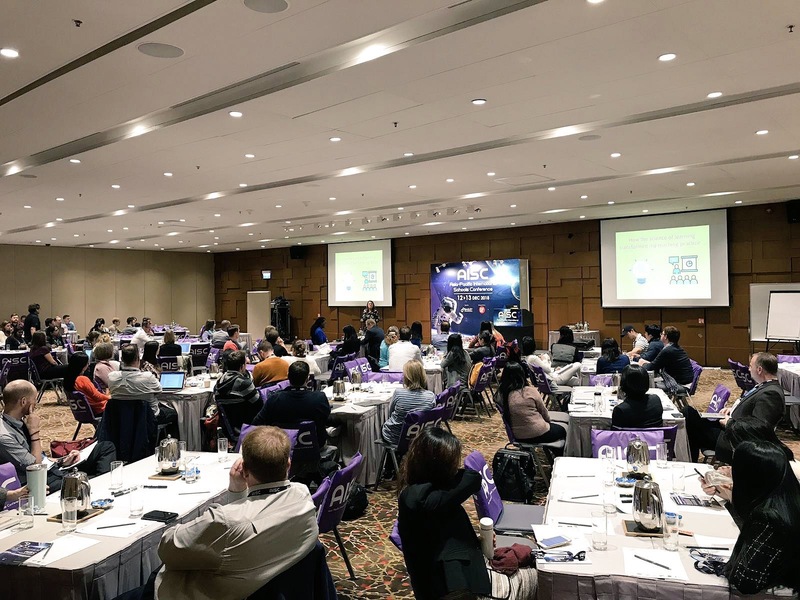 I also attended workshops sessions he led entitled: The Learning Trajectory – from Shallow to Deep to Transfer and 12 Principles of Human Learning. I learned a lot in these sessions and there was much for me to consider and apply in my own classroom. I am keen to read more about the work Jared has carried out. If you’re interested to find out what his presentations are like you can view his TEDx talk here. Jared likes John Hattie on a personal level – as he worked with him previously but he was not shy criticising the work of Hattie with effect sizes! Overall his sessions were very interesting and informative. Dr Jared Cooney Horvath delivering his opening keynote presentation. The second keynote the following day was a presentation from the very accomplished Rose Lukin, she is the Professor of Learner Centred Design at UCL Knowledge Lab in London. 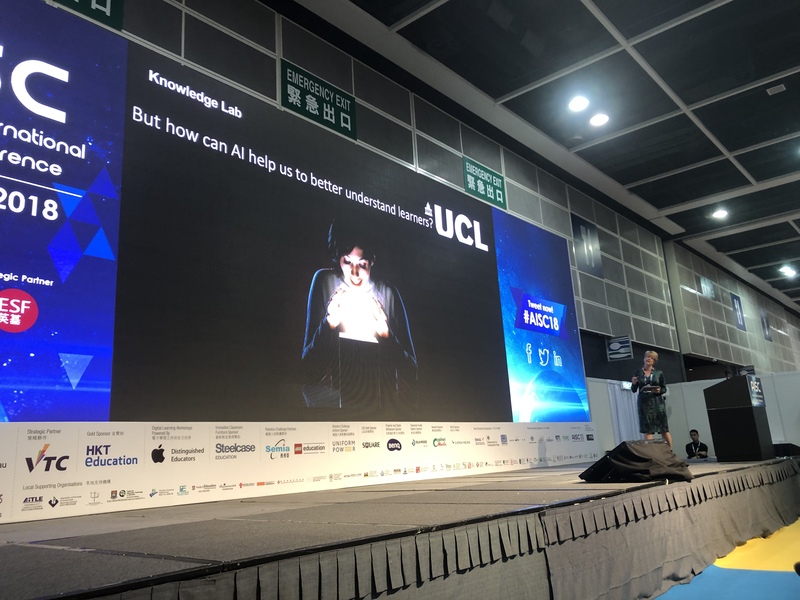 Her keynote presentation entitled AI could change the way we measure kids’ intelligence, was about the power, development and potential of AI. This isn’t an area where I have that much knowledge or experience with but it was a fascinating and thought-provoking presentation. Professor Rose Lukin asking and explaining how AI can impact learning. On the second day of the conference I was presenting in the science of learning stream. My presentation was well attended with educators from around the world. It was great to talk to teachers after my presentation gaining feedback, sharing ideas, swapping contact details and learning it is a very small world as many people in the audience knew some of my colleagues and we had mutual friends. My presentation discussed research that I have read such as Rosenshine’s Principles of Instruction which you can read here, the work of Professor John Dunlosky (the main example I was referring to you can access here) and also the Learning Scientists and how I apply research in my classroom with examples and resources. It was wonderful to see in the next presentation that a group of teachers from Malaysia shared my Retrieval Practice Challenge Grid that they had discovered via Twitter and were using in their classrooms. My presentation at AISC 2018. After my session, I attended a workshop led by a group of educators from Nexus International School, Kuala Lumpur. The workshop session began with a group of teachers; Kay McCabe, Samantha Franklin, Alexandra Gordon and Bridget Keely. They all teach a variety of subjects and ages and they began explaining how they started a book club focusing on teaching and learning. They regularly meet to read and discuss different books, including many of my favourite educational books such as Make It Stick: The science of successful learning amongst others. They then implement and trial ideas in their own classrooms and will also share feedback with their colleagues. I would love to be part of this book club with such an inspiring and committed team of educators that proudly described themselves as teacher-geeks, a title they fully embrace. There were some ideas I was familiar with but also lots of new ideas to think about and take away. Bridget, Kay, Samantha and Alex doing an amazing job representing Nexus International School, Malaysia. The rest of the conference involved an expo, similar to the BETT conferences, with lots of companies offering products and services for schools. This is always interesting but teachers often don’t have the power to purchase especially when costs are high. Teachers can feedback to senior leaders anything they think could potentially be of value to their school, which I did with some products and services. In the evening there were free cocktails and drinks flowing for all involved with the conference to celebrate a successful and enjoyable event. There was a lovely, relaxed atmosphere to network with educators from Hong Kong and beyond. 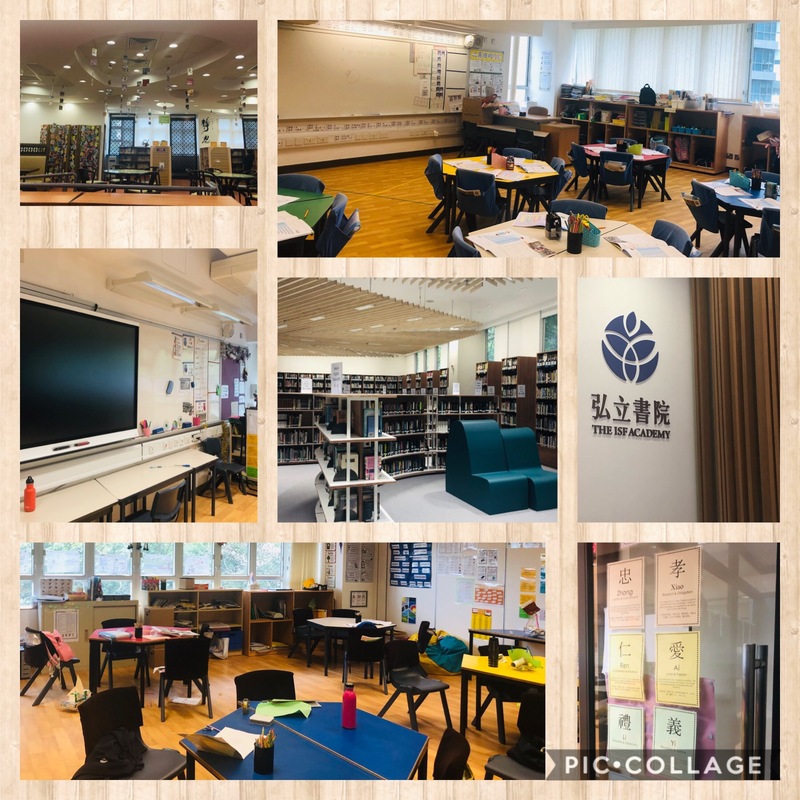 After the conference, as most schools in Hong Kong had not finished for the academic term, I was very fortunate to visit ISF Academy. 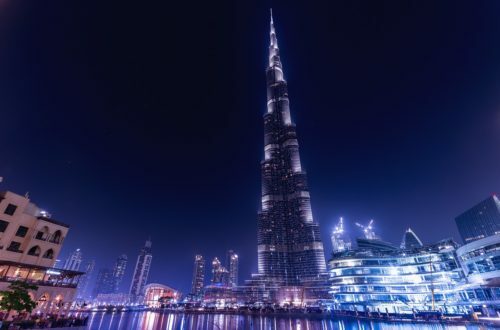 I have known educator Coby Reynolds (on Twitter @coby_mr) for a few years as we have mutual friends and he was able to offer me advice before my move to the United Arab Emirates as he and his wife taught here before relocating to Hong Kong. 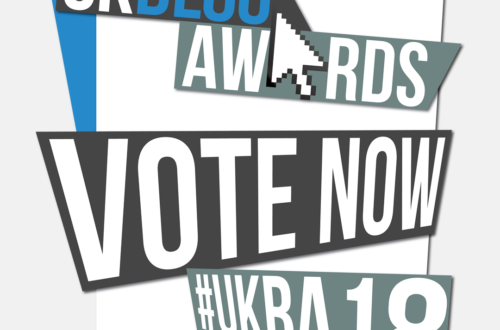 Coby is also very influential in regards to edtech and sharing good practice with digital technologies. I was able to meet his colleagues and some students, all were very welcoming and kind. The facilities were very impressive at his school too. I was very grateful to be invited to a Classics lesson with the Shuyuan Classics department which brings together Chinese and Western classics in addition to offering lessons in Ancient Greek, Latin and Classical Chinese. I really enjoyed the lesson and observing the pupils engaging with difficult language, concepts and they were quizzed using Kahoot to check their prior knowledge, understanding and recall. Thank you to Coby and the Shuyuan Classics department for such a lovely visit. The incredible ISF Academy in Hong Kong. Visit Sky 100 observation deck at Kowloon Mall as the 360 views were wonderful. It’s a beautiful place to have a coffee, afternoon tea or champagne whilst looking out at Hong Kong. 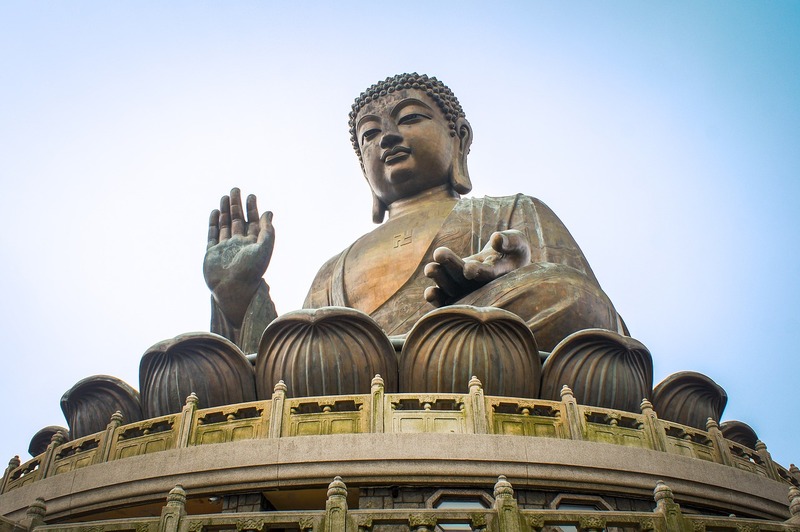 The Tian Tan Buddha, also known as the Big Buddha statue, has become very well known and it is easy to understand why it’s such an iconic landmark. Not only is it spiritually very important but the Big Buddha is just remarkable to view. 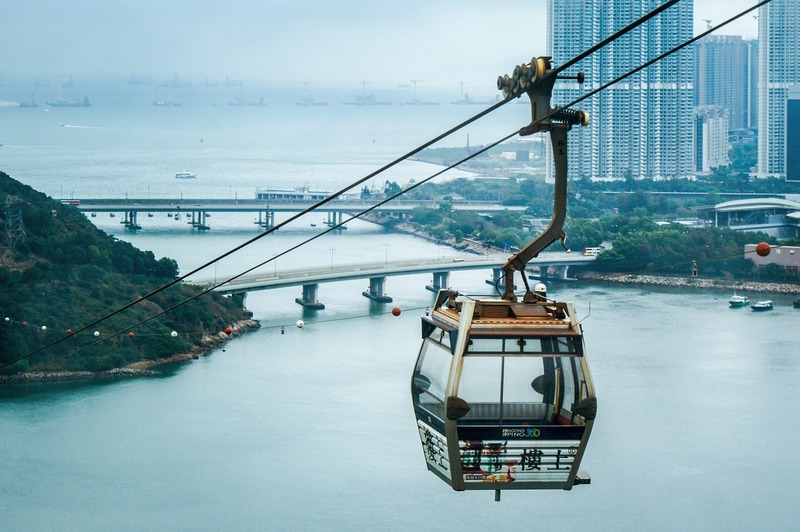 The cable journey to Ngong Ping village at Lantau Island is very enjoyable (where the Big Buddha statue and Po Lin monastery are) although it was very cold and foggy when I went so that did impact visibility. 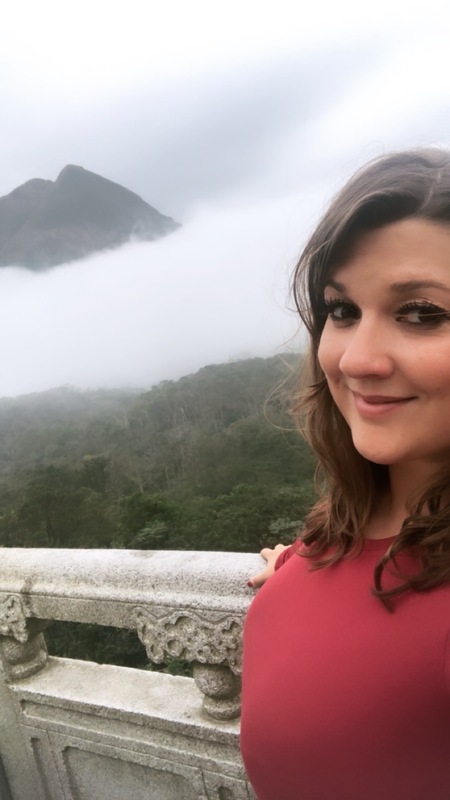 I walked up the steps to see the Big Buddha up close but sadly I wasn’t able to see anything due to the fog – I was so disappointed. An hour later the fog cleared so I walked back up the steps to see if properly – thankfully! The Peak Tram. As this is such a popular attraction for tourists there are very long queues. There are ways to avoid this if you are more organised than I was and book tickets online, paying to avoid the long lines! When you reach the top there are shops, restaurants and other attractions but again I loved the views. Check out my Perioscope video to see for yourself here. The Star Ferry is a lovely way to spend an afternoon and gain great views of the famous harbour and pier. I really enjoyed the night markets at Temple street. There was a good atmosphere with markets selling general things you expect to see (and probably wouldn’t buy) but if you look and search you will find some beautiful souvenirs and hidden gems. Other suggestions include the light show known as the Symphony of lights, this is a daily light and sound show that takes place at 8 pm. 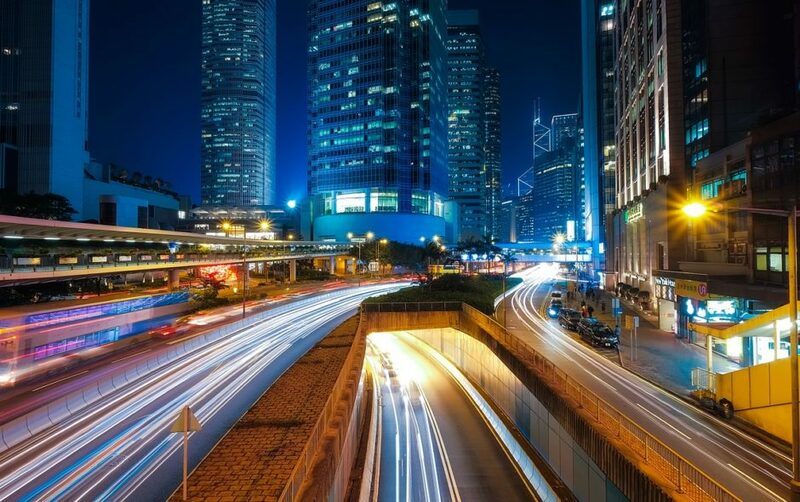 Lee Tung Avenue is a beautiful street with speciality shops and sophisticated restaurants and bars. I was visiting Hong Kong just before Christmas and one evening much to my surprise I saw white snow falling down – but this was fake snow to accompany the carol singers! The Christmas lights and decorations were magical. There were places recommended to me, by people who live in Hong Kong or know the area well, that I didn’t manage to visit but hopefully I will one day on my return. Thanks for taking the time to read my post. If you are interested in finding out more about the science of learning and how this can be applied in your classroom you can order my book from Amazon here. As always if you want to get in touch with me, to ask any questions or provide feedback about any of my posts, please don’t hesitate. You can do so via the contact page on my site or via Twitter, Instagram or LinkedIn.